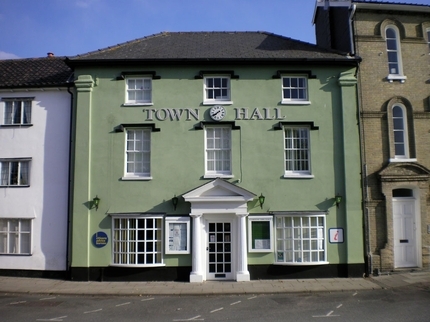 Our historic Town Hall is an ideal venue for business meetings, wedding receptions, and birthday parties. 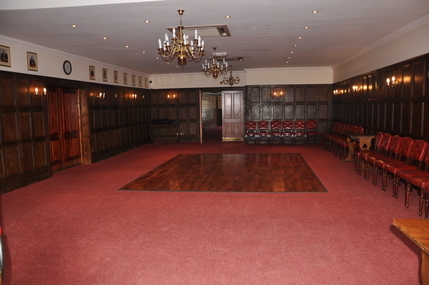 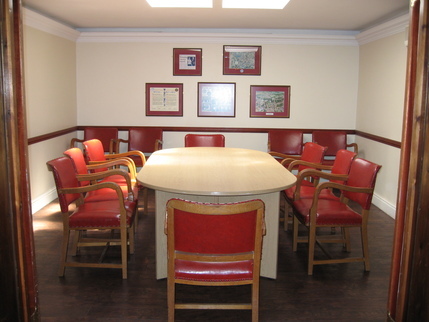 Facilities include the main function hall which can accommodate up to 125 people, a conference room, kitchen and licensed bar. 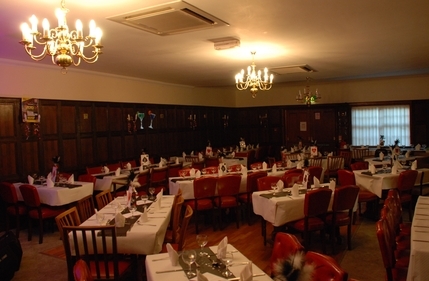 The bar is available through Adam Cossey at no additional cost. 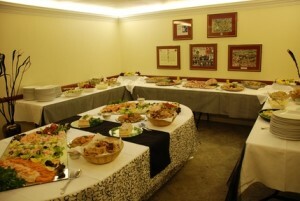 Hirers can also make use of the kitchen and committee room for serving food.